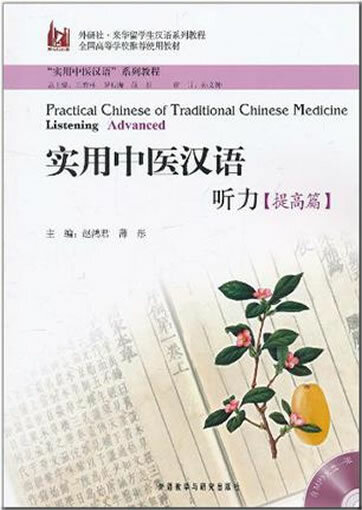 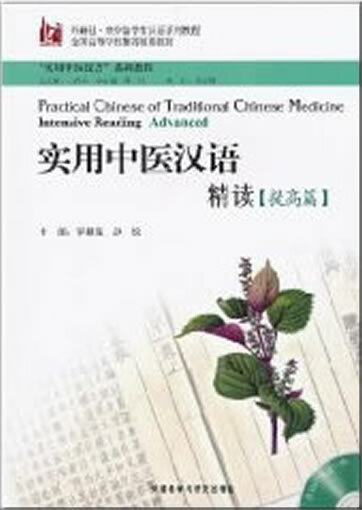 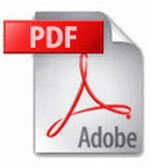 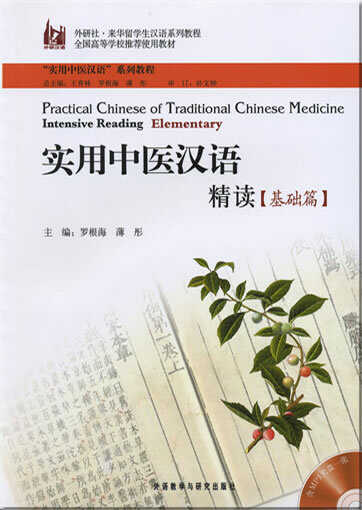 This dictionary includes altogether more than 800 frequently used Chinese function words, as well as some common affixes and conjunction words, of which 180 pairs similar in meaning are compared, and 250 function words often misused by international students are presented with the wrong sentences they made and the corrected sentences are also provided. 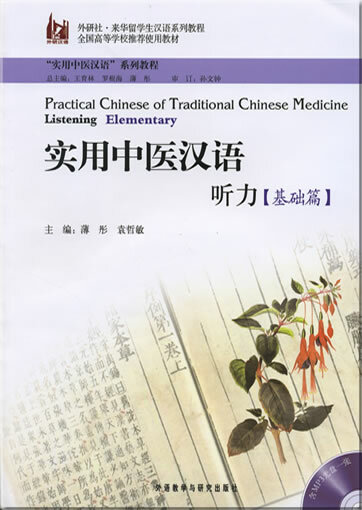 Each function word is marked with its word type, pinyin and English translation. 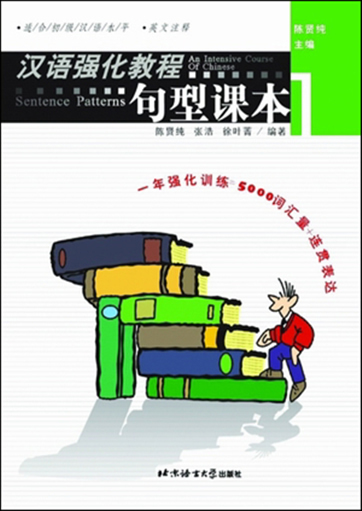 Example sentences are used to explain the meanings and usages of function words. 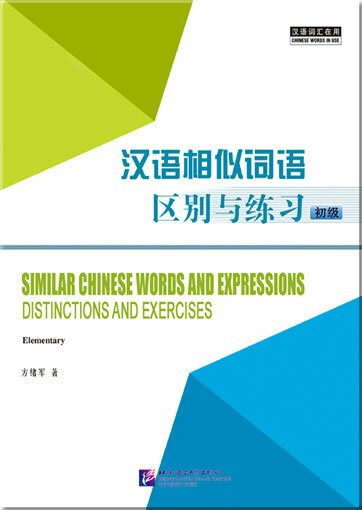 The example sentences, being ample and practical, are closely related to the contemporary Chinese society and the study and life of international students. 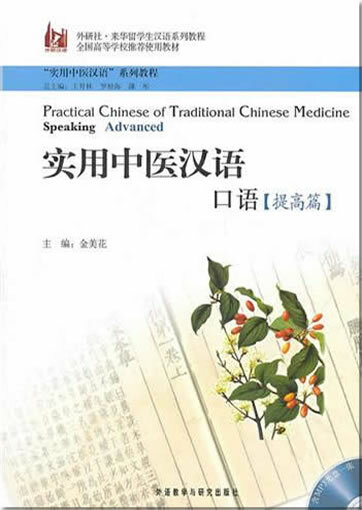 Two indexing methods, one based on phonetics and the other on strokes, are provided. 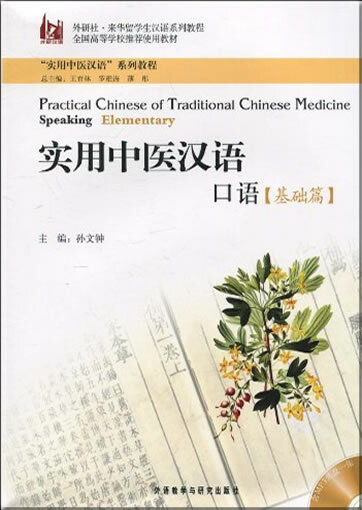 Yang Jizhou is the Professor of Beijing Language and Culture University and the Supervisor of the Master candidates majoring in Curriculum and Pedagogy. 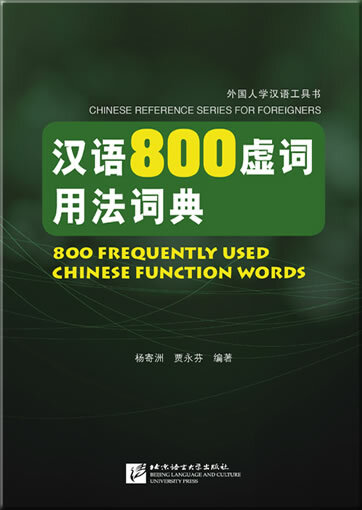 With years of work in the compilation of TCFL textbooks and research of TCFL, he published The Syllabus of Teaching Elementary Chinese for Foreigners, the series of textbooks Chinese Course and Climbing Up, and the dictionary 1700 Groups of Frequently Used Chinese Synonyms. 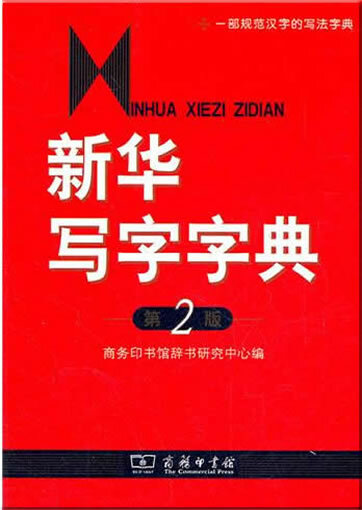 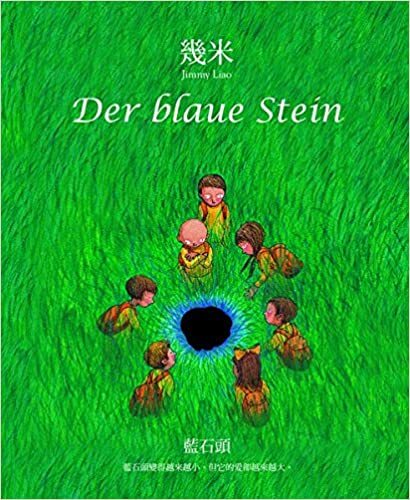 He also wrote Order of Grammatical Items of Teaching Elementary Chinese for Beginners, Issues in the Compilation of Elementary Chinese and other papers and won the 2nd prize of 2001 Beijing (Higher) Education Achievements.